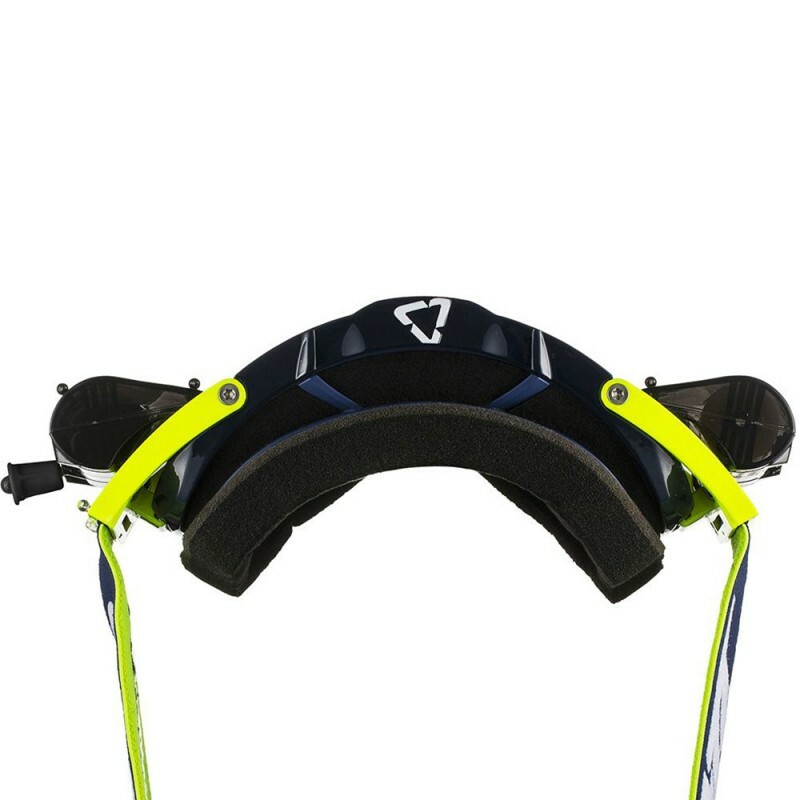 Due to the nature of the properties used for the Amcross series, tear-offs are banned from the series. Cows don’t like to eat plastic for brekky! 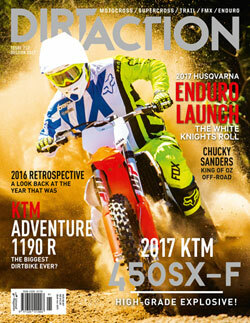 The new Leatt Velocity Goggles are a great option for Amcross and are new to the market. 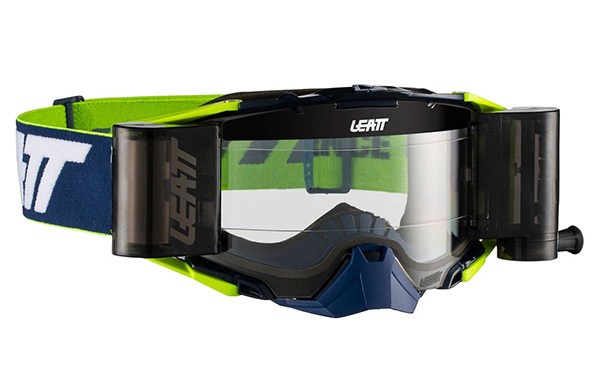 Developed with WideVision anti-glare, anti-fog tech, Leatt bulletproof Goggles are made to military specification to look the Thrill right in the eye without backing down!